No one should miss out on the holiday of a lifetime, regardless of ability. 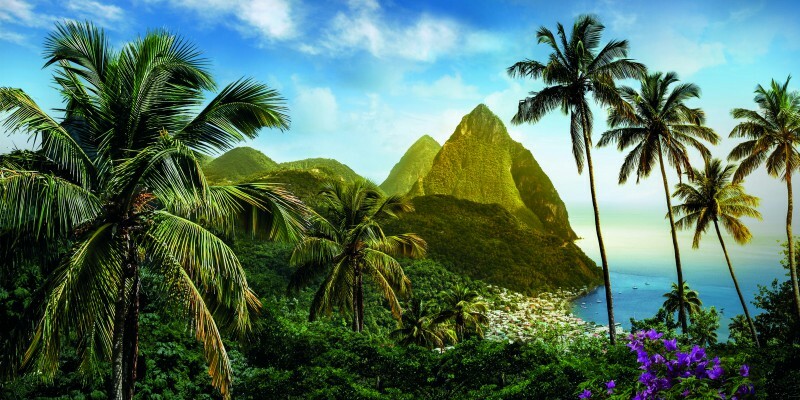 With its reputation for spotless beaches, towering palms, shimmering waters and a tropical climate, for many of us the Caribbean represents a holiday in paradise. At Blue Bay Travel, we’re passionately committed to ensuring each and every Holidaymaker has the opportunity to enjoy their holiday in comfort and style. 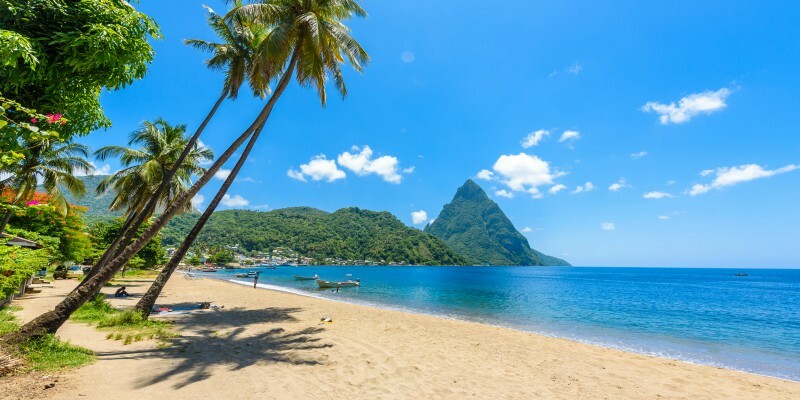 We’ve hand selected the crème de la crème wheelchair-friendly Caribbean hotels that treat accessibility as a priority to allow you to not only visit, but to really indulge in paradise and experience all your chosen resort has to offer, carefree. Crystal-clear waters, golden sands and all the adaptations you need. You’ll never miss out on a well-deserved break. Did you know Cancún is one of the most accessible beach destinations on the plant? This adults-only hideaway is famed for its impeccable service, lavish suites and natural Caribbean beaches. Ranked #3 in TripAdvisor’s Top All-Inclusive Resorts in the World, this boutique sanctuary is the primo resort for a luxurious couples escape with a wealth of low-key activities available on both land and sea. Featuring accessible grounds and a beautiful zero depth entry pool, Beloved Hotel Playa Mujeres is subtly designed to offer wheelchair users the full-range of facilities and a real taste of paradise. Accessible suites are available upon request and spotlight roll-in showers, roll-under sinks, widened doorways and even more. Sunscape Puerto Plata is nestled along the immaculate golden beach of Playa Dorada, arguably one of the most stunning stretches of sand in the Dominican Republic and just 20 minutes from Puerto Plata International Airport. Time at the fun-filled, family-friendly Sunscape Puerto Plata will treat you to the very best the sunny northern coast of the Dominican Republic has to offer. A pristine beach, great food, active or relaxed diversions, and day to night activities are all including in your Unlimited-Fun® perks. This resort offers numerous adapted rooms, including oversized showers, widened doorways, bars in the showers all in the name of easy access. Resort-wide ramps and special access to á la carte dining venues ensure you’ll experience it all. Legendary. That’s the only word that comes close to this epic holiday destination. Hard Rock Hotel Cancún really has no limits when it comes to the marvellous lifestyle you can lead with their luxury dining, entertainment, and activities. The hotel offers a unique rock star experience encompassing free guitar hire that’s sure to give you a holiday to remember. Coupled with a purpose built wheelchair friendly room, Hard Rock Hotel Cancún comes highly recommended by all who have stayed. Meticulously laid out with ramps, lifts, gently sloping landscapes and level beaches, this unique beachfront hideaway offers complete accessibility to all Holidaymakers. Sandals Barbados, an all-new retreat in the effervescent St. Lawrence Gap area, boasts unquestionable luxury with innovative accommodations spanning three unique villages, world-class cuisine, including a decorated Indian cuisine restaurant, and innovative bar and pool designs. 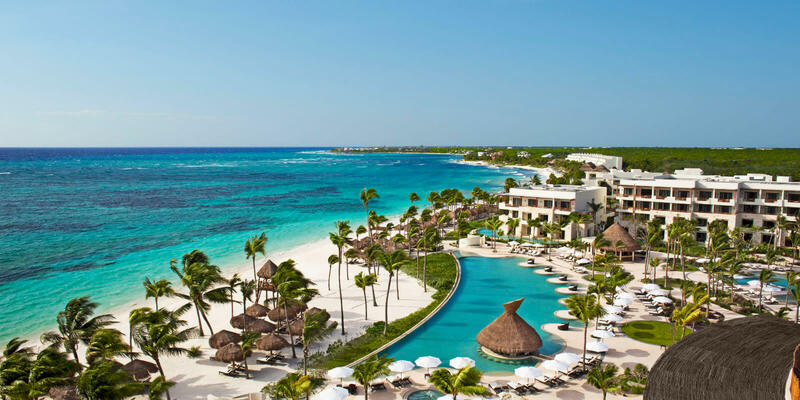 This adults-only Luxury-Included® retreat is committed to providing access to as many guests as possible. 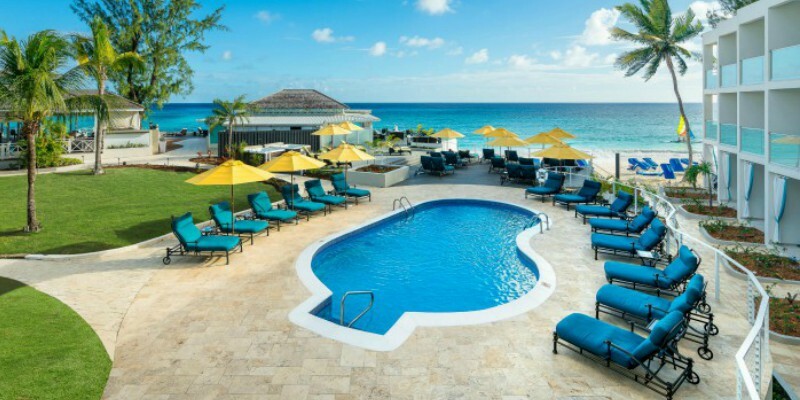 Sandals Barbados offers multiple specially adapted accommodations featuring roll-in showers, bars for easy access, a 5′ diameter turning circle and more. What’s more, here, the beach is fully wheelchair accessible. Recapture time together as you enjoy a romantic break in one of the Caribbean’s most desirable locations. 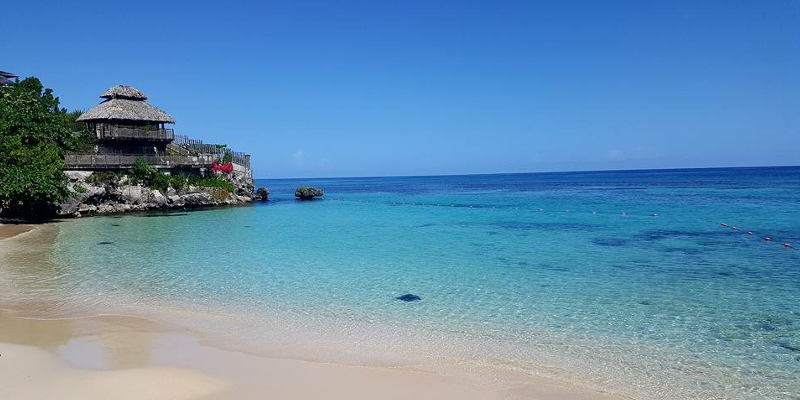 If you’re on the hunt for a family-friendly hideaway to enjoy the beauty and serenity of Jamaica’s white sand beaches, luxurious facilities, amenities and the gin clear Caribbean Sea, look no further than Beaches Ocho Rios, voted among the Top 10 Best Beach Resorts by Parents Magazine. Seven gourmet restaurants, three fantastic swimming pools, a dedicated scuba practice pool and an entire ocean of water sports are just a few of the places and things to explore. Each Beaches Resort boasts a committed team of highly experience staff who will ensure your every need is met and your holiday is nothing short of the best. Accessible rooms are available on request and beach wheelchairs to hire. Accessibility means something different to everyone – we’re happy to confirm bed height, space around the bed, bathroom dimensions and features – and if we can’t answer straight away, we’ll investigate and supply exact dimensions and photos for your complete peace of mind. If you’d like to discover our full, curated Access-Friendly Collection, just have a press of that glorious orange button. Otherwise, leave your questions in the comments below. Discover the South Coast of Barbados with the Newly Renovated Sea Breeze Beach House.